During the warm summer months, there are tons of yummy foods available for us to snack on – fresh fruit, delicious salads, and mouthwatering barbecue. But not all of these foods are healthy for your teeth. 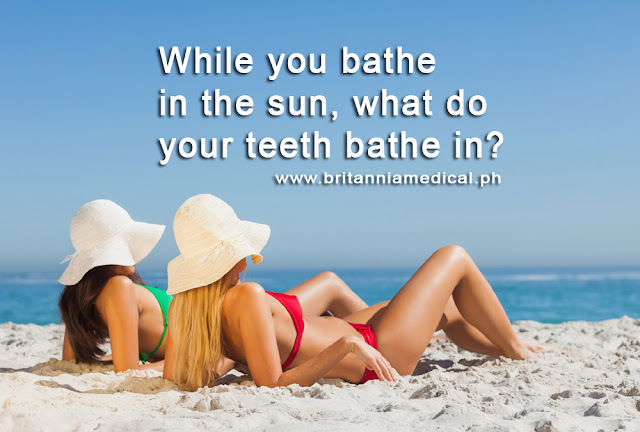 At Britannia - The Enclave, we’d like to talk about smile-friendly summer snacks. One last smile-damaging snack of summer is barbeque. This doesn’t mean you have to completely avoid all cookouts this year, it just means that all of us at Britannia - The Enclave encourage you to moderate the amount of barbeque you eat, specifically the sauce. Barbeque sauce is acidic, and as we’ve already covered above, acid is bad for your teeth. Not only that, the dyes used in many sauces can cause discoloration. Summers are kind, but only to your wardrobe. Florals and fluorescents make a smashing comeback and jeans and pants pave way for skirts and shorts. 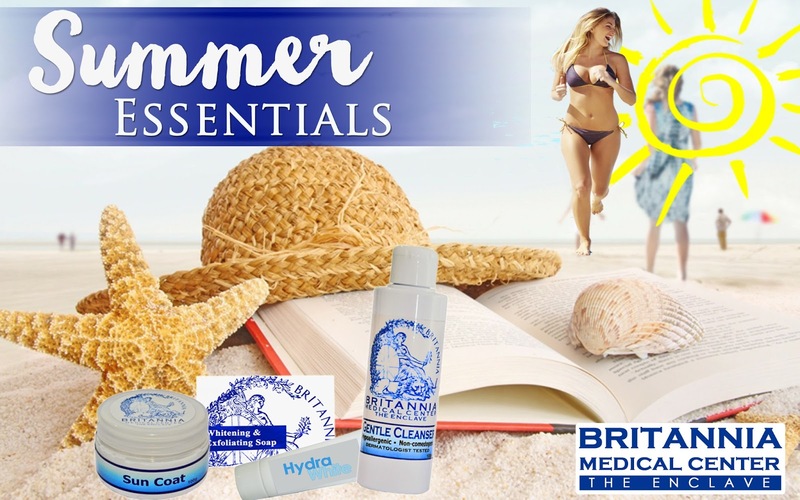 But when it comes to your skin, summers are the biggest threat. 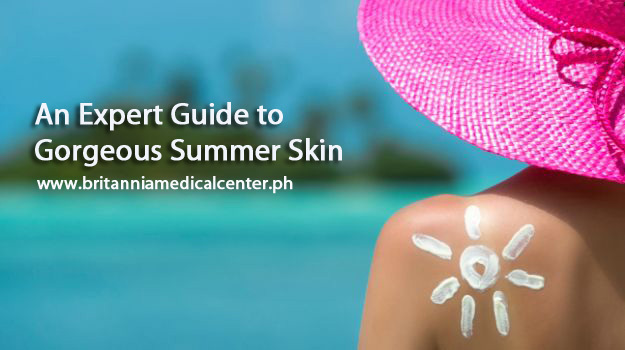 The dry, humid heat leaves you with stretchy, leather-like, patchy skin, and huge pores. So give your skin the care it truly deserves. Here are some tips, tricks that will give your harsh and dull skin an instant uplift. 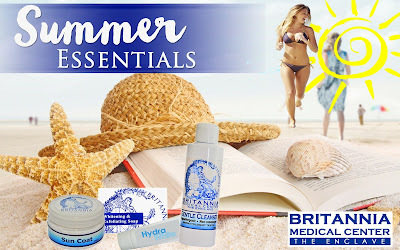 Check out Britannia - The Enclave summer essentials to make your skin glow as ever this summer! Stick to your routine — continue to brush your teeth at least twice per day and floss daily. Carry travel-sized packets of floss or dental picks in your purse or pocket if you’ll be out for most of the day. If you’re travelling, a collapsible toothbrush and a roll of floss fit nicely into your purse or carry-on luggage. If you have a cottage, stock up on toothbrushes, floss and toothpaste for the season. Do your research before your trip on the dental care available in the area where you will be staying. Get the details of BRITANNIA - THE ENCLAVE for more information on office hours. This will save you precious time in case of a dental emergency. 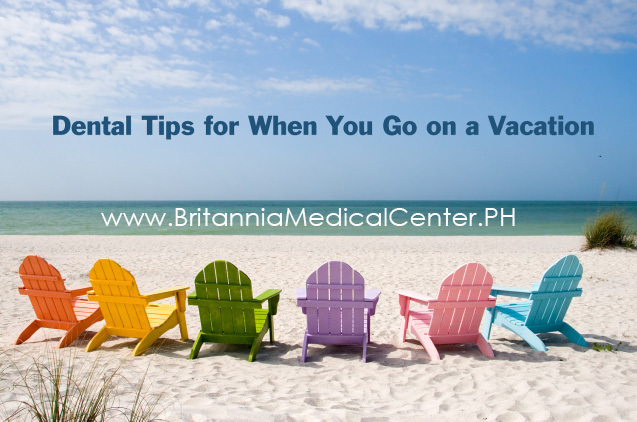 Indulging in sweet and sticky foods while on vacation may be fun, but try to minimize the amount you consume. Keep those s’mores around the campfire to a minimum. Best bet? Stick to fruits and vegetables as they contain the essential vitamins and minerals teeth and gums need to stay strong and healthy.